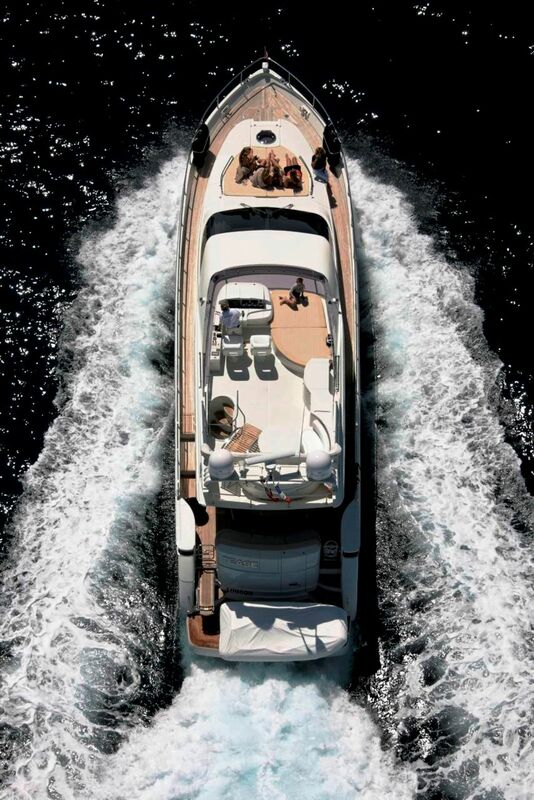 Monaco based luxury motor yacht TEASE is a 19m (64' 7") charter yacht launched by DOMINATOR in 2007. 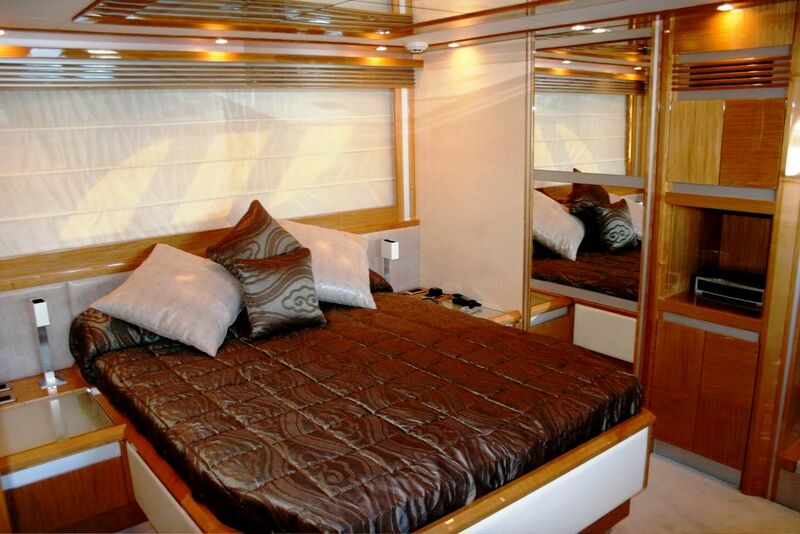 Tease can accommodate 6 guests in 2 double and one twin stateroom and has a qualified crew of 2. 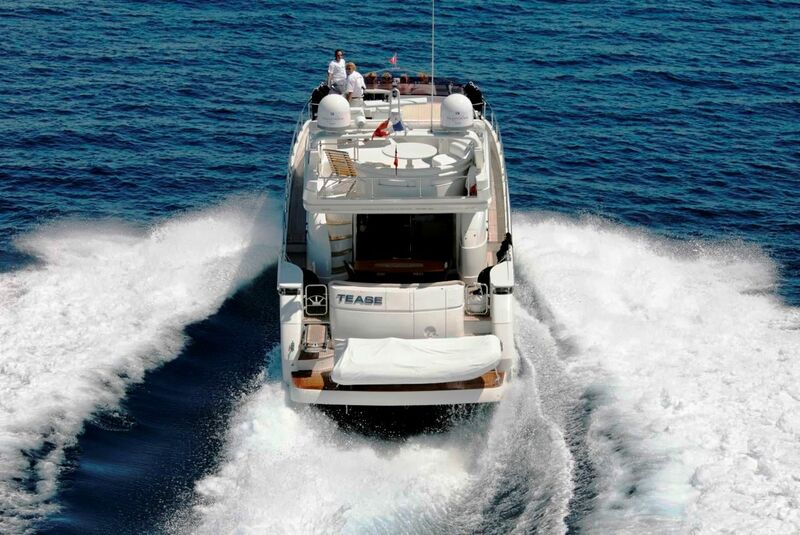 The Dominator “TEASE” offers versatility, elegance and high performance with speeds between 25-30 knots. 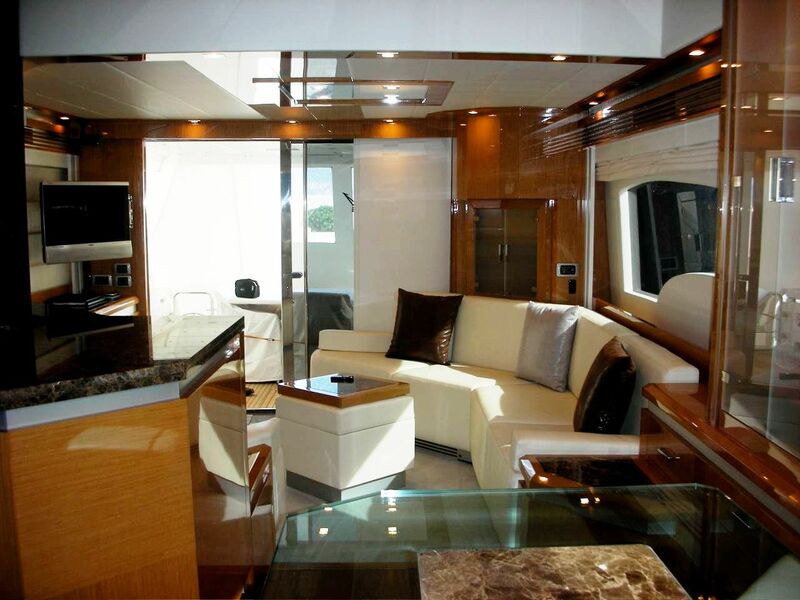 Tease has both sleek lines and a sophisticated interior with cherry wood accents throughout along with an open style galley with dining area. 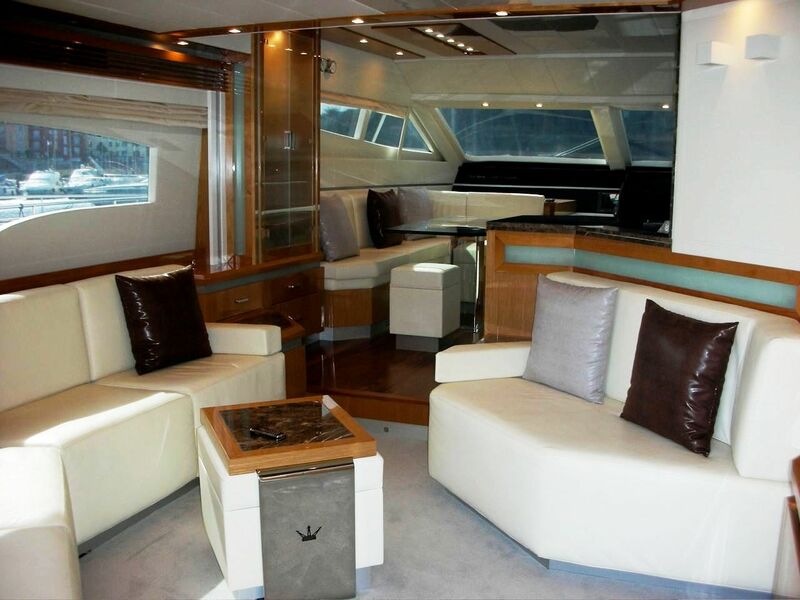 The exterior living areas offer vast sunbathing spaces on the foredeck and a large sun bed on the fly bridge. 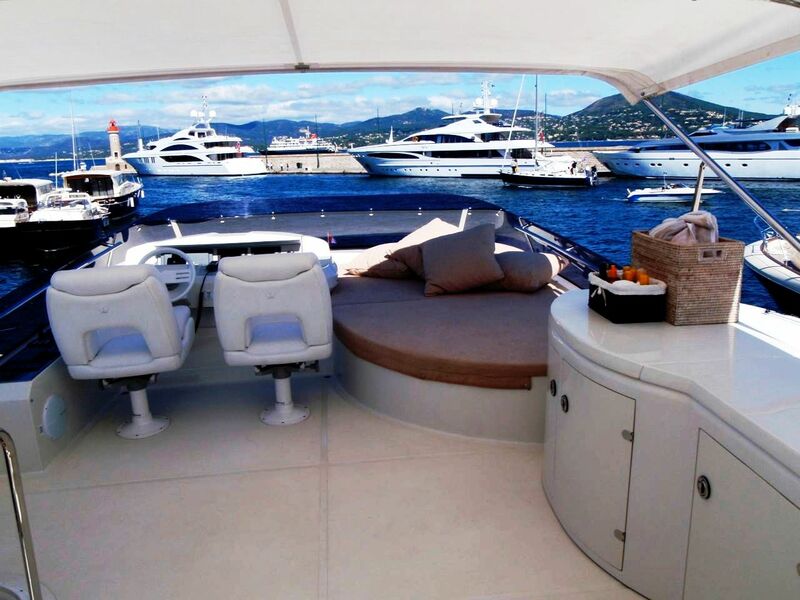 Enjoy an al fresco cocktail or evening meal on the aft deck or perhaps a relaxed BBQ on the fly bridge. 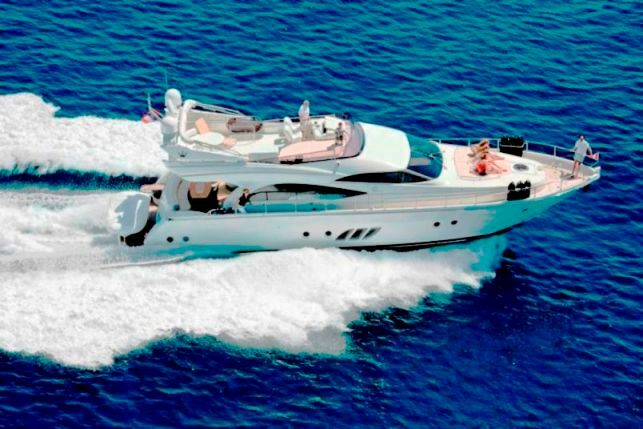 Like all the other Dominator models, the generous swim platform offers a great sea terrace and it also makes it easy to launch and stow water toys. 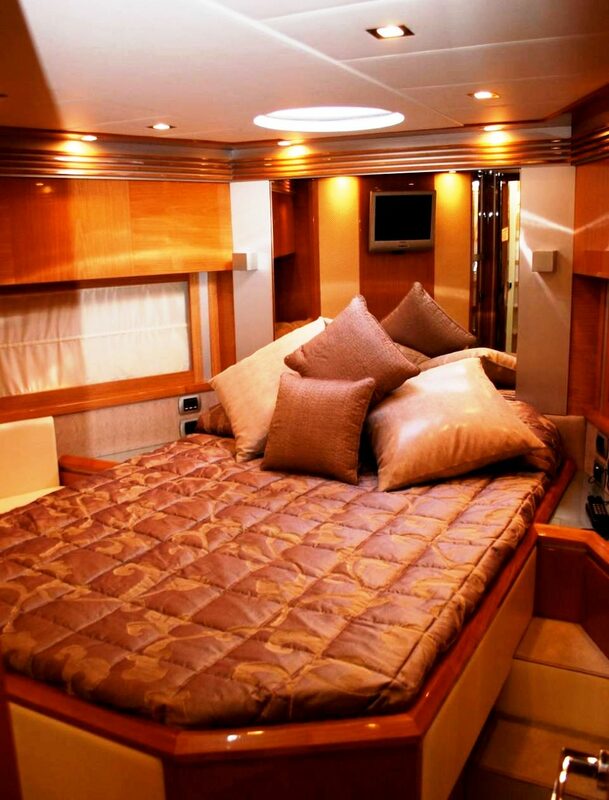 Charter Yacht Tease can accommodate p to 6 guests in 3 cabins. 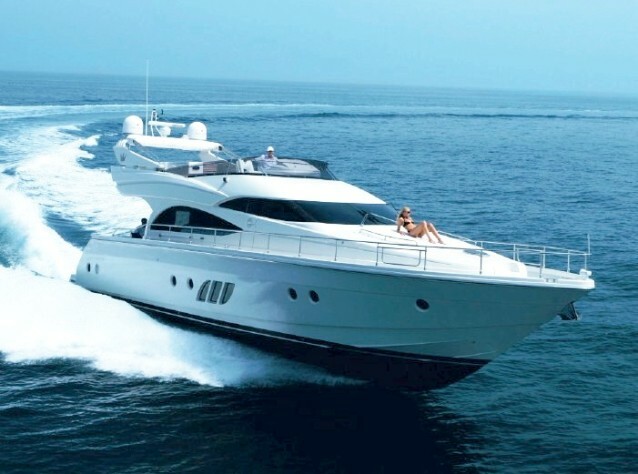 Her full beam Master Cabin located amidships features atmospheric windows offering spectacular sea views and an ensuite bathroom with a separate spa pool shower cubicle. 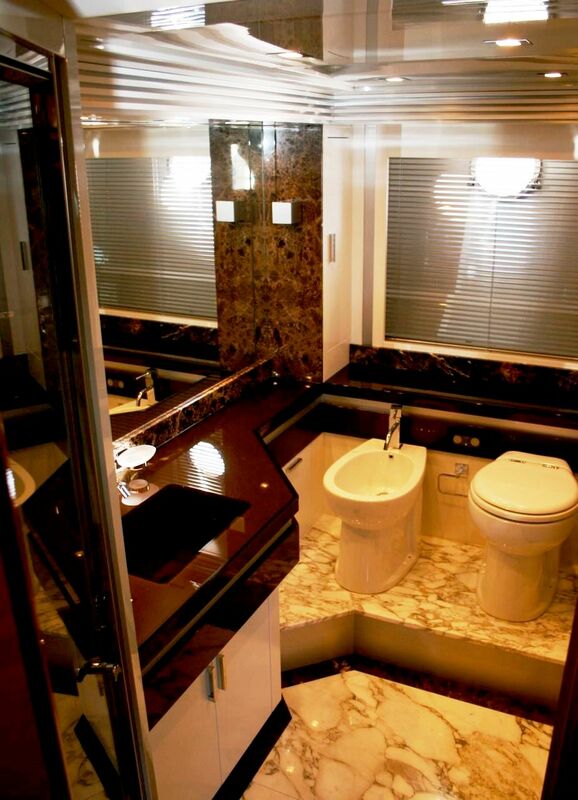 Her VIP stateroom is also full width of the beam and is located forward with ensuite. An additional twin also has ensuite facilities.